Using your Android to control your computer is a great way to interact with programs. Your phone can be used a trackpad, or could be used to use a media player using custom controls. 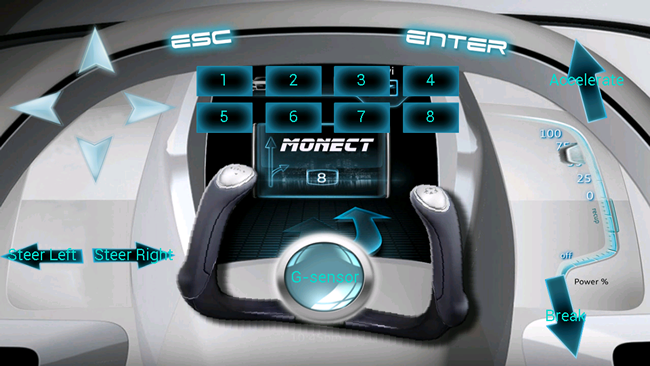 Monect lets you take things further by turning your Android device into all manner of peripherals. There are plenty of apps available in Google Player that let you use your phone or tablet as a wireless keyboard or mouse for a computer. Monect can be used in this way, but it also boasts a number of other options that cater to a variety of scenarios. 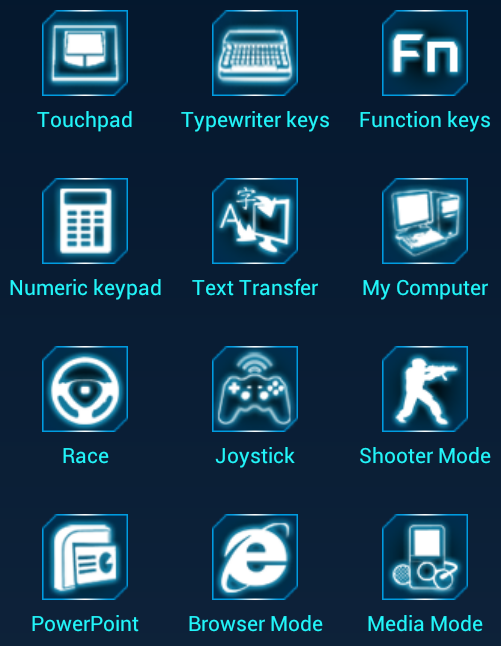 This free app can transform your phone into not only a mouse or keyboard, but also a joystick, gamepad, media controller and much more. It’s great for gamers, but options such as text transfer and presentation mode open up additional opportunities. There are two components to the tool, the Android app and the desktop server. A package containing both pieces of software can be downloaded from its Hotfile hosting page. Update: This file has been pulled because of the site shutting down. There’s no need to sign up for an account, just click the Regular Download button, wait for the timer to count down and then click the download link. You may see a warning from your browser or AV tool that the file is potentially harmful, but this is simply a case of overzealousness in detecting a tool that is used for remote access. You’ll need to extract the contents of the zip file and then launch the file named MonectHost. 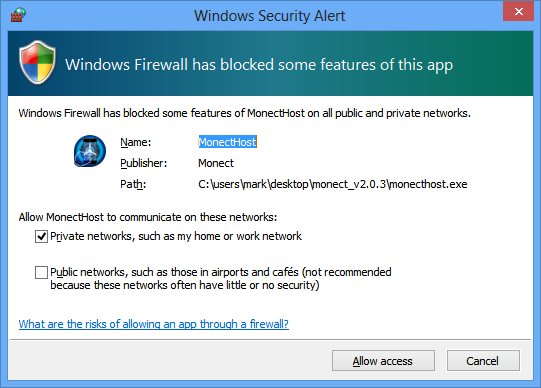 You’ll probably find that your firewall kicks in and you’ll need to allow the program to make use of your network in order to continue. Assuming your phone and computer are connected to the same wireless network, it will take a matter of seconds to establish a connection. 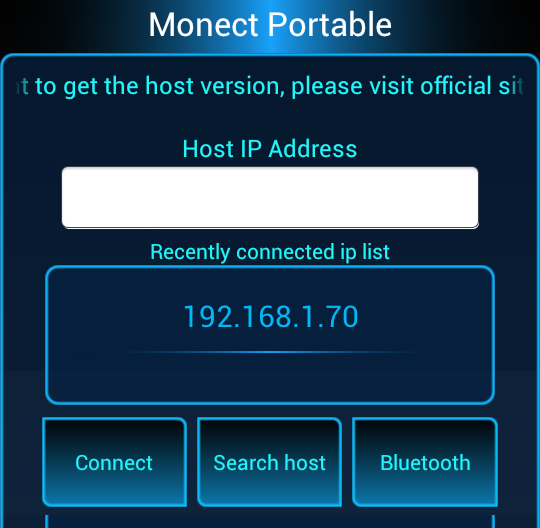 On your phone or tablet, install a copy of Monect from Google Play, launch the app and then either type in the IP address of your computer and tap Connect, or tap ‘Search host’ to scan for and connect to your machine. If you find that you are unable to connect, trying restarting Windows to ensure that the installation is complete. Once connected, you’ll see that are no less than 12 different modes to choose from; in most cases it is fairly obvious what each one does, and each can be used in different ways. 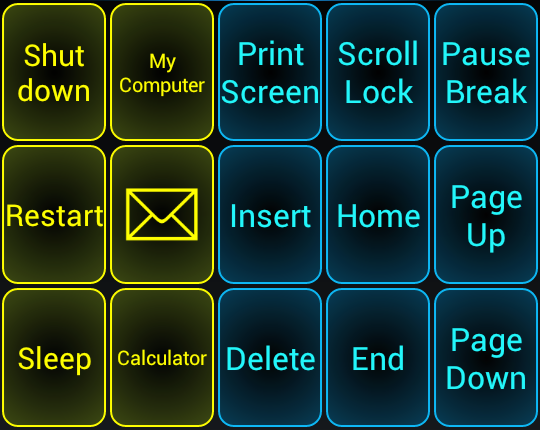 Touchpad mode turns your phone into a laptop-style trackpad complete with a scroll bar to the right. In this mode you can also access 3D Mouse mode which enables you to move the cursor around by using your phone as a laser pointer. 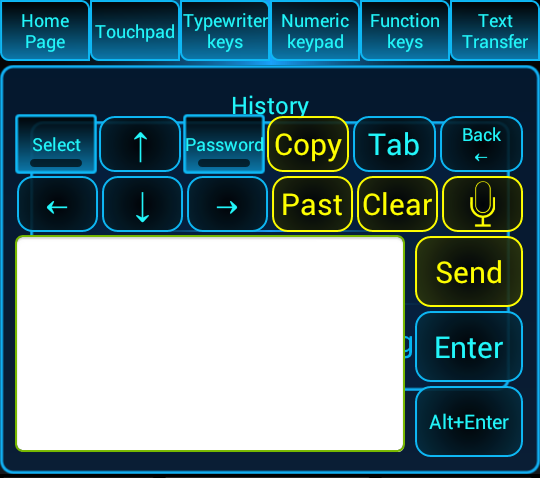 Typewriter keys, Function keys and Numeric keypad are all modes in which you can use your phone as a keyboard. This can be handy if your keyboard is broken and you need a temporary replacement, or you are using a laptop or keyboard without a number pad. In Text Transfer mode it is possible to type and prepare text on your phone and then send it to whatever application currently has focus on your computer. Switch to My Computer mode and you can browse the contents of your hard drive from your Android device. Folders can be easily navigated, and files can be opened remotely, or downloaded to your phone – just tap and hold to bring up the option menu. Things start to get particularly interesting for gamers in Race, Joystick and Shooter modes. The app takes advantage of your device’s built in gyroscope so that it can be used as a steering wheel, a more traditional joystick/gamepad or as a crosshair control for FPS games. The remaining three modes, PowerPoint, Browser and Media mode are ideal for when your computer is connected to a larger screen, projector, or a TV. 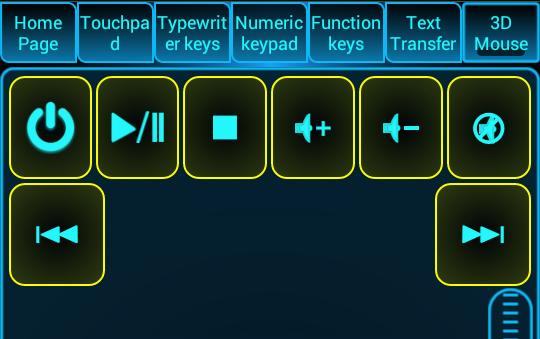 Each mode features the touchpad area and mouse buttons. In each case there are task specific buttons at the top of the screen. So whether you are looking to control video playback from the comfort of your sofa, or you want to be able to browse the web on your TV without having to battle with a regular keyboard and mouse, Monect makes it easy.